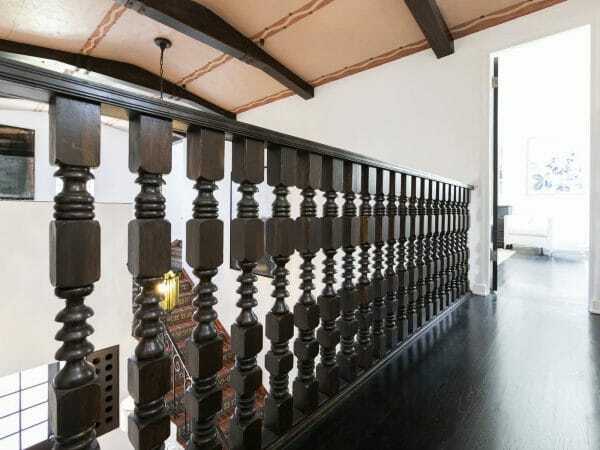 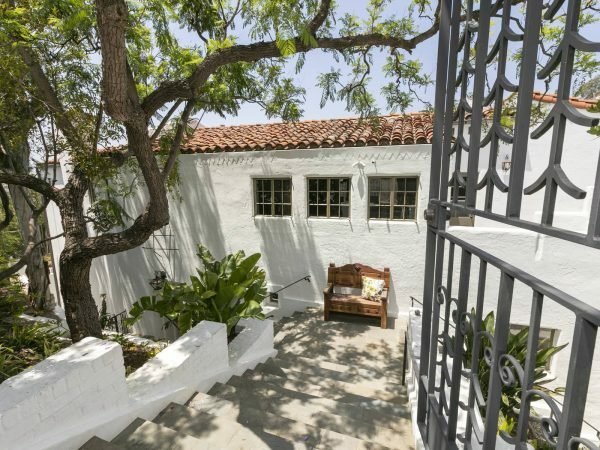 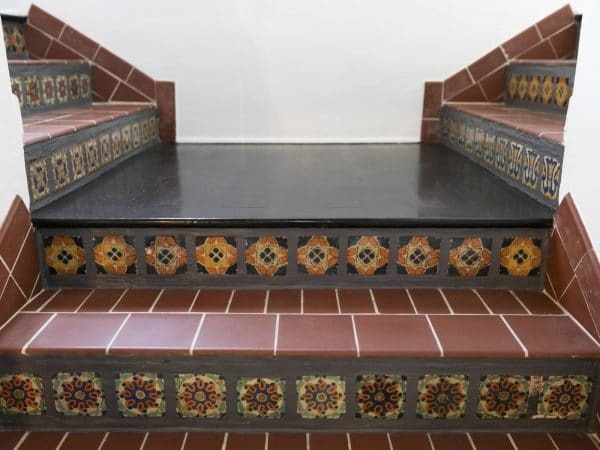 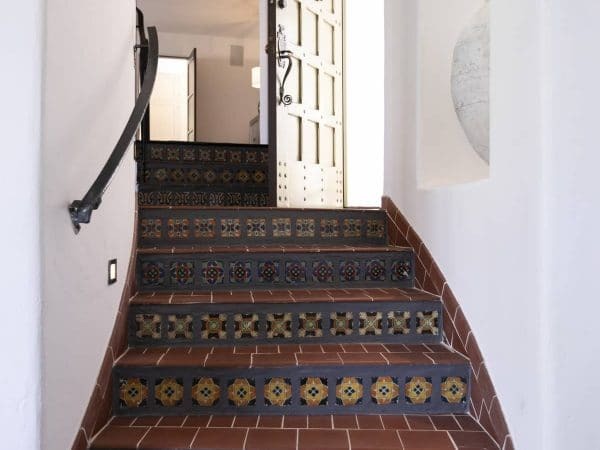 Stunning Spanish Revival, circa 1932. 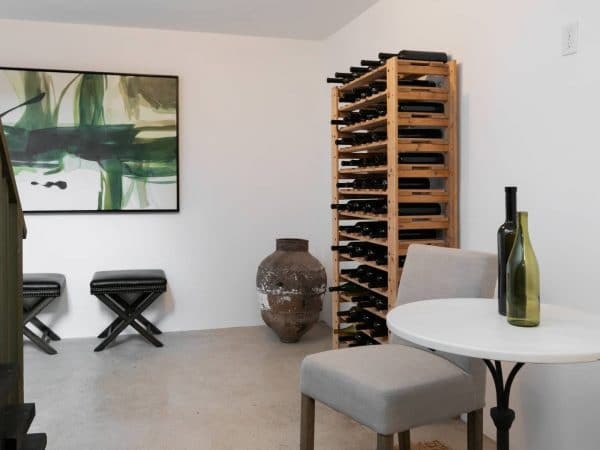 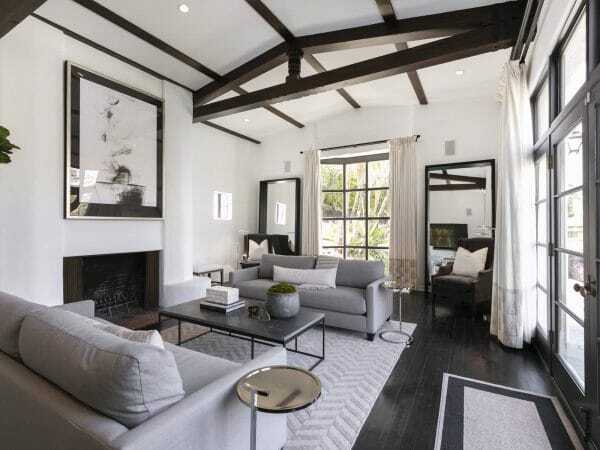 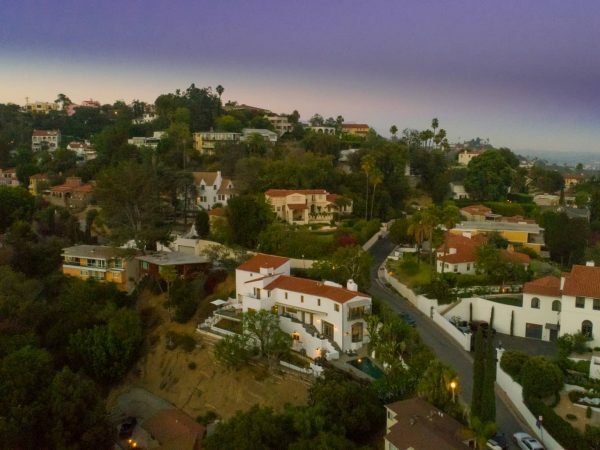 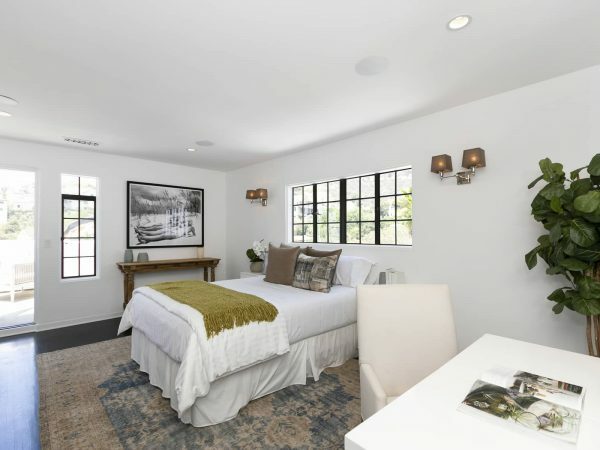 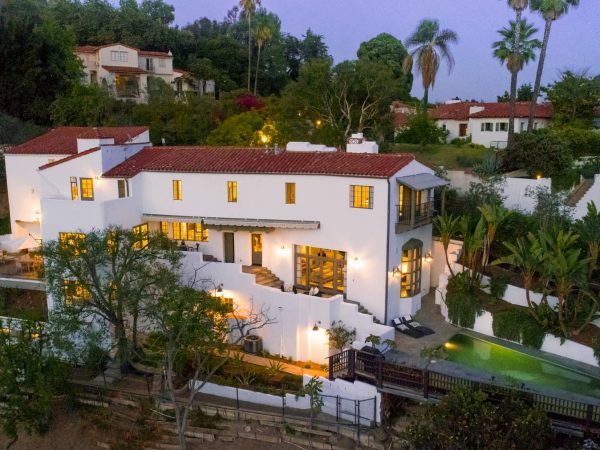 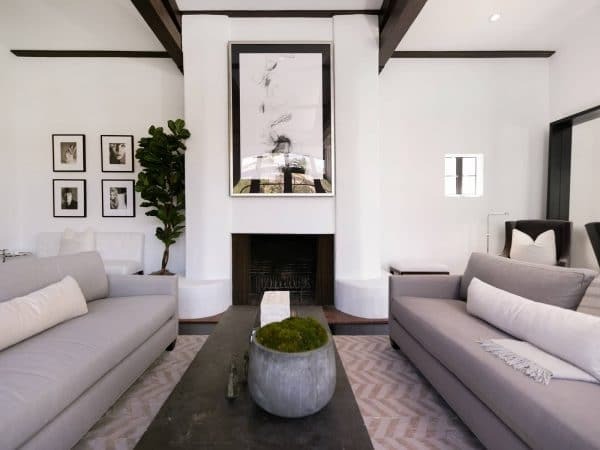 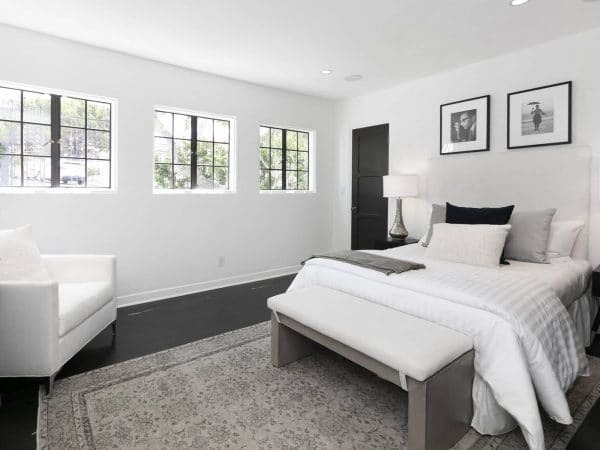 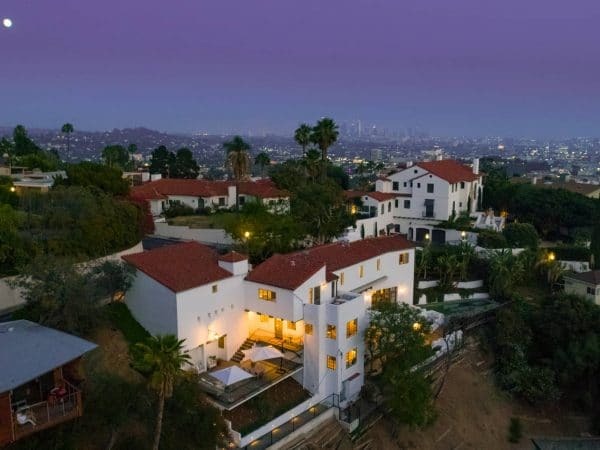 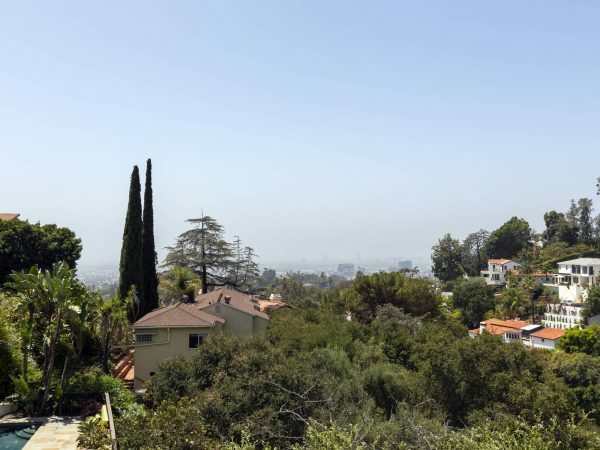 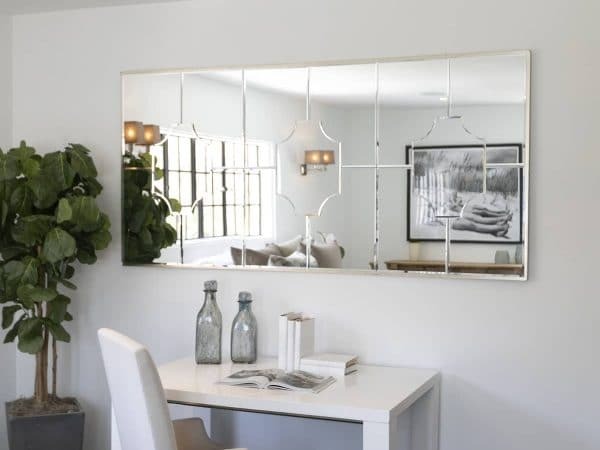 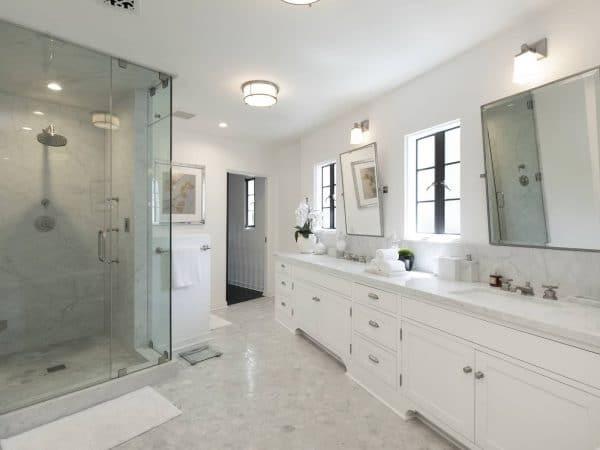 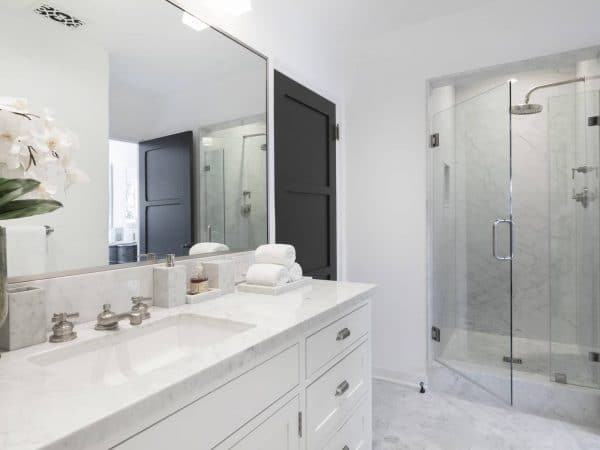 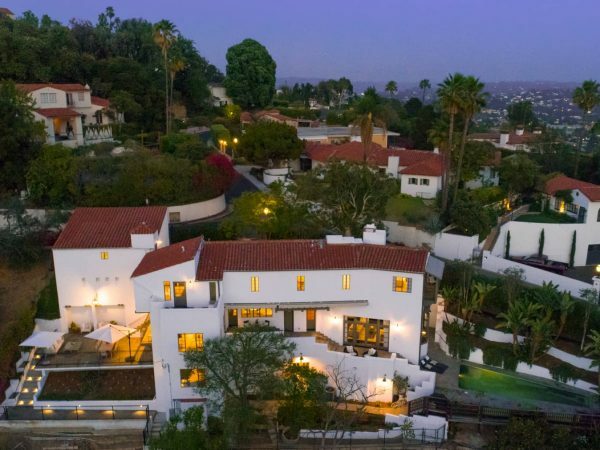 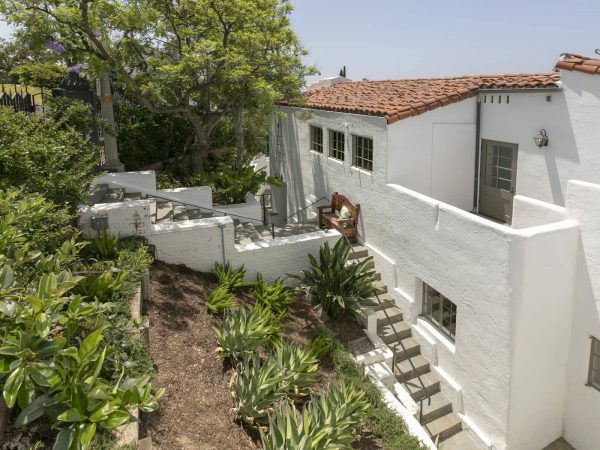 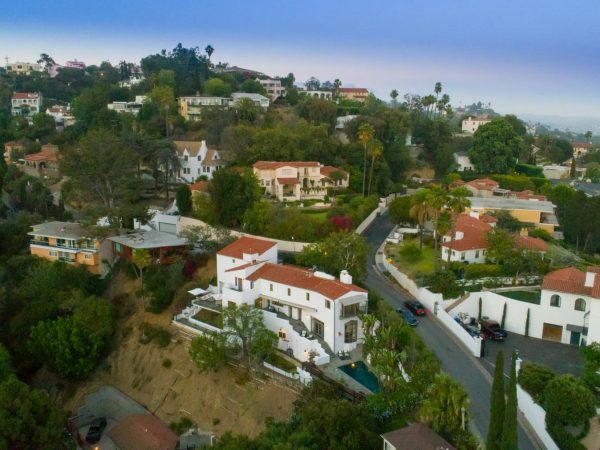 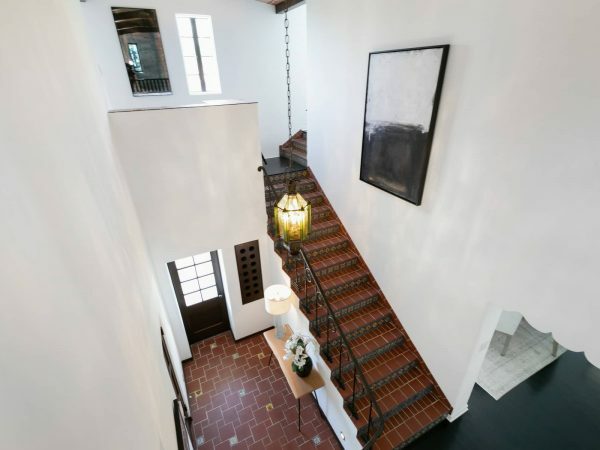 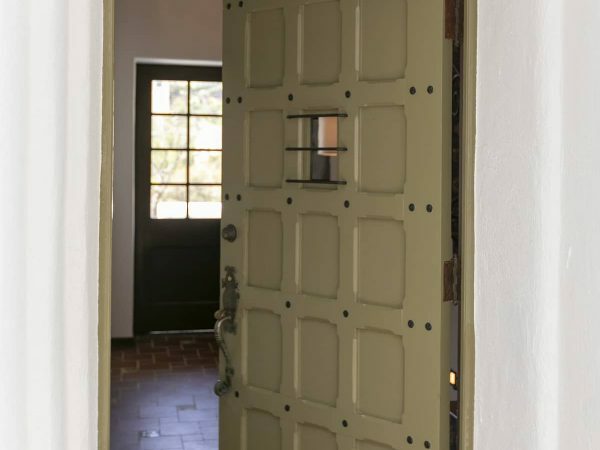 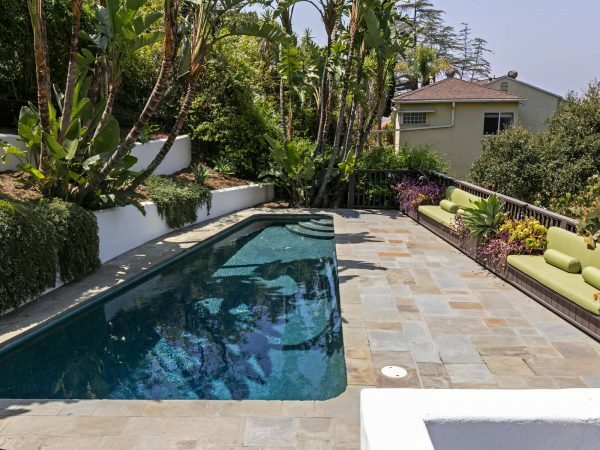 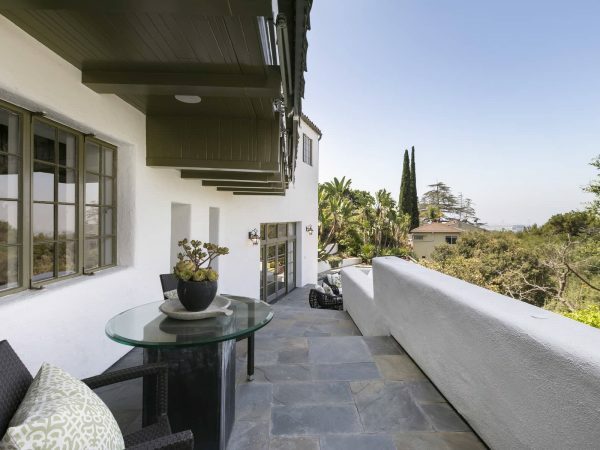 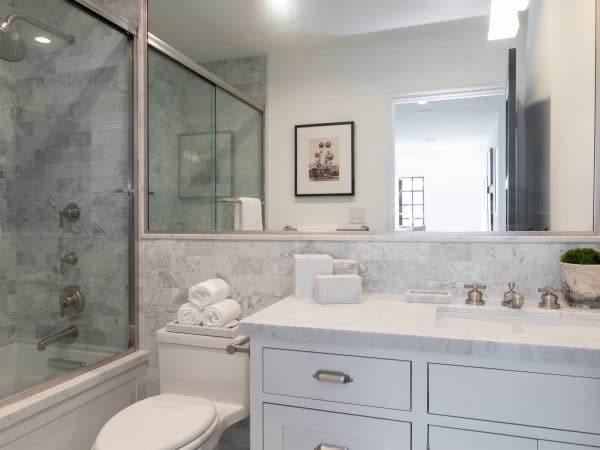 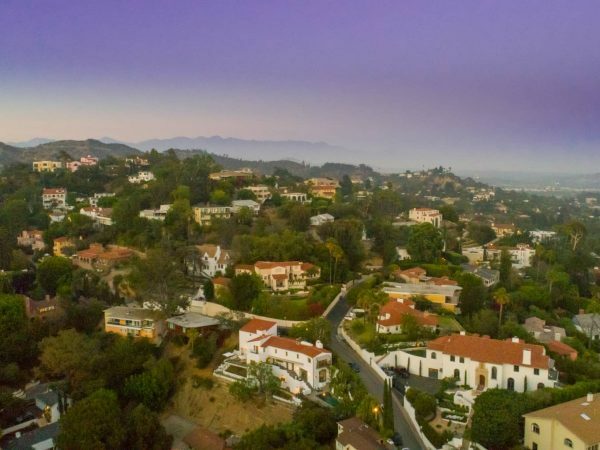 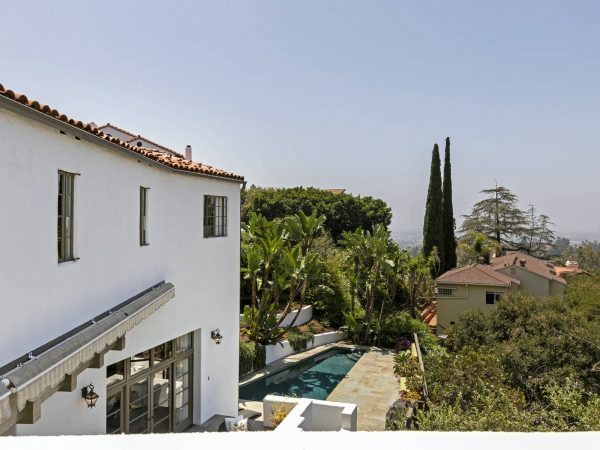 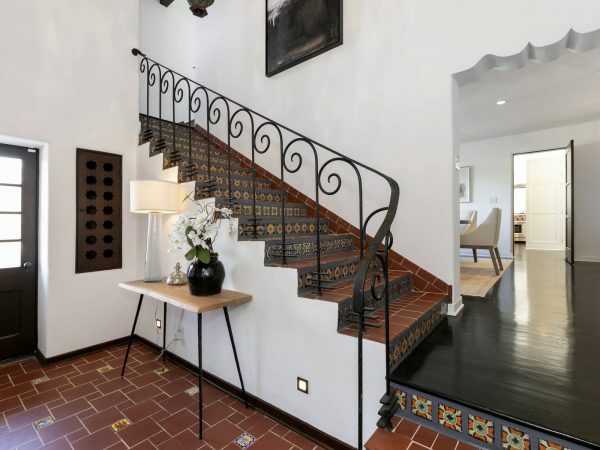 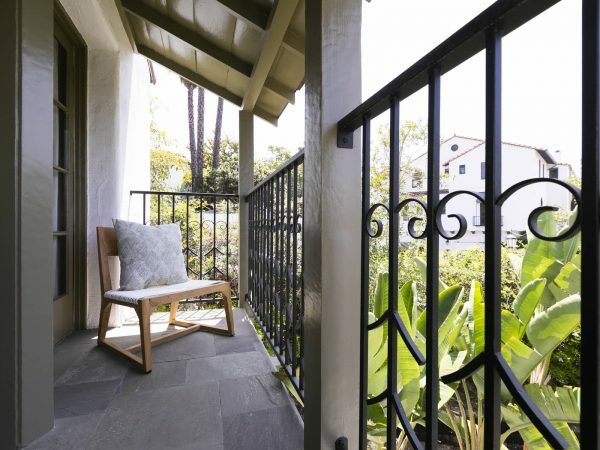 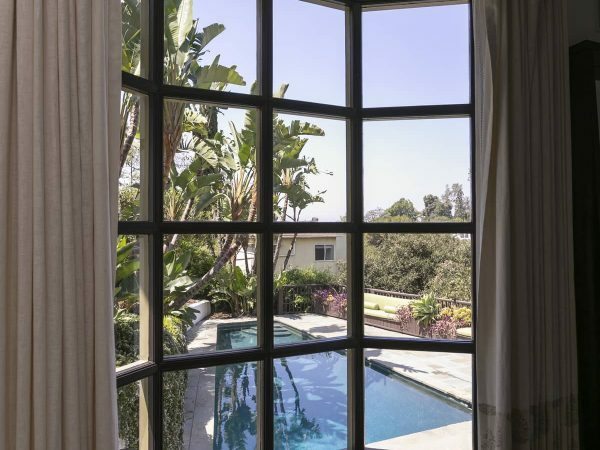 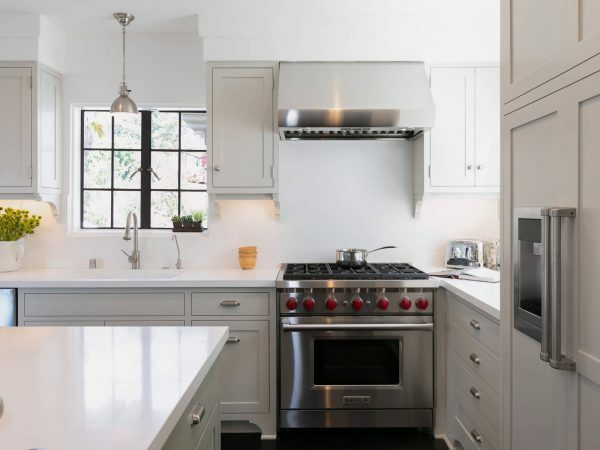 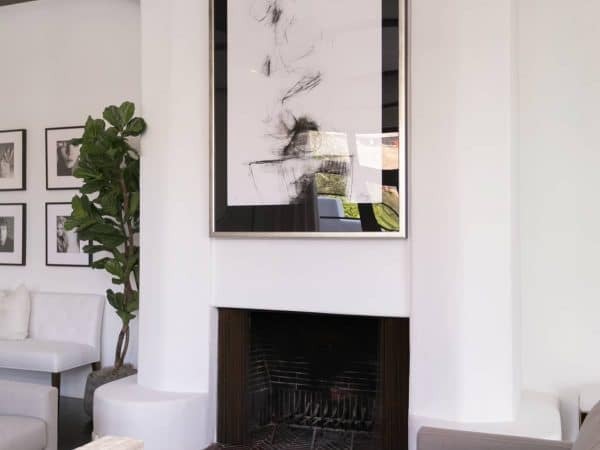 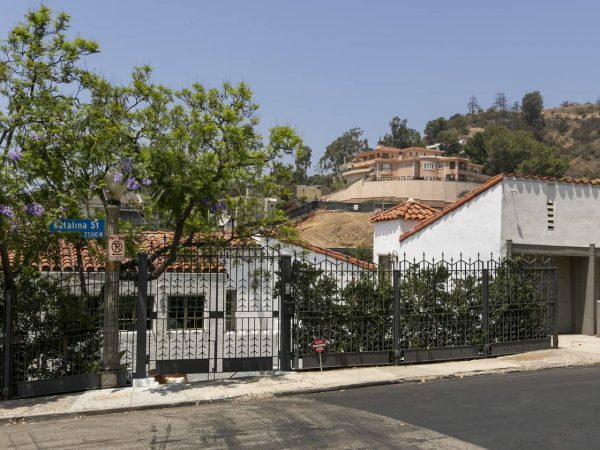 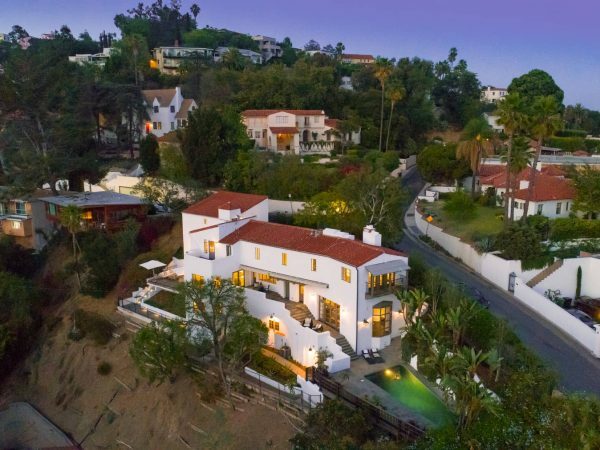 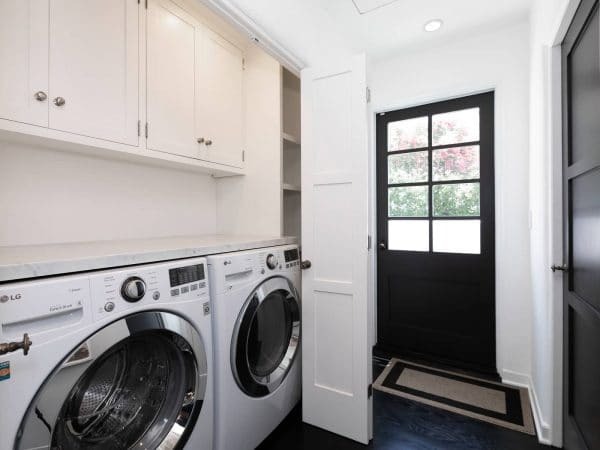 Located in prime Los Feliz north of the Blvd., this elegant home has been painstakingly renovated and restored in a perfect blend of classic style and modern conveniences. 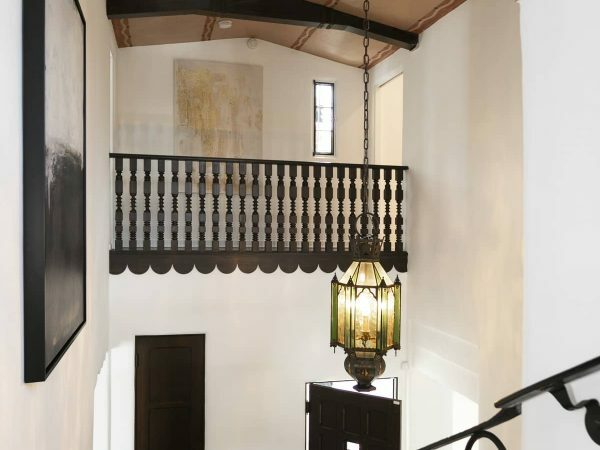 The two-story entry with a sweeping staircase opens to an impressive living room with a dramatic beamed ceiling and fireplace and expansive windows overlooking the sparkling pool and city views. 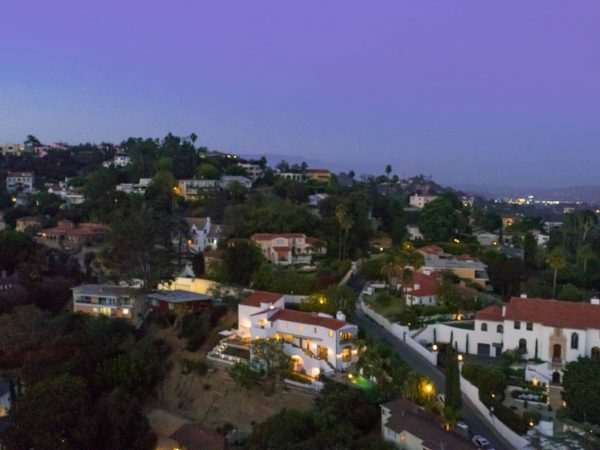 A new gourmet entertainer’s kitchen, with top-of-the-line appliances and a large island with ample seating area, flows to the spacious family room and an airy terrace with spectacular Observatory and city views. 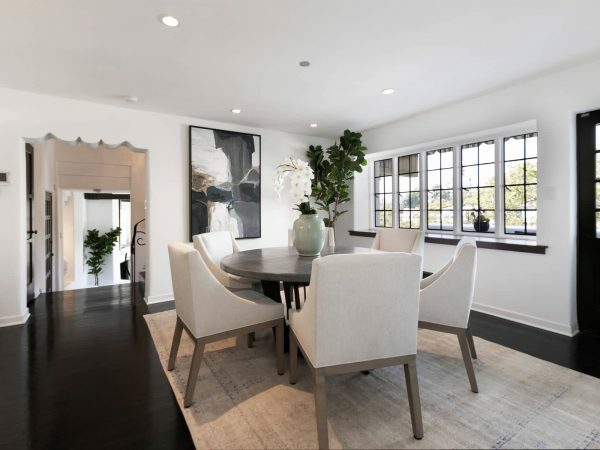 The expansive dining room also includes French doors to the outside. 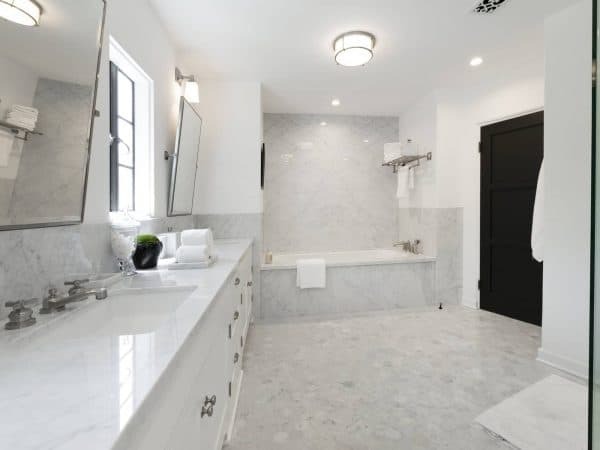 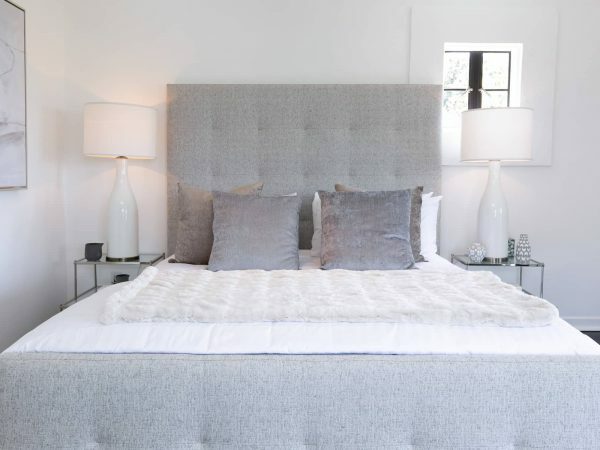 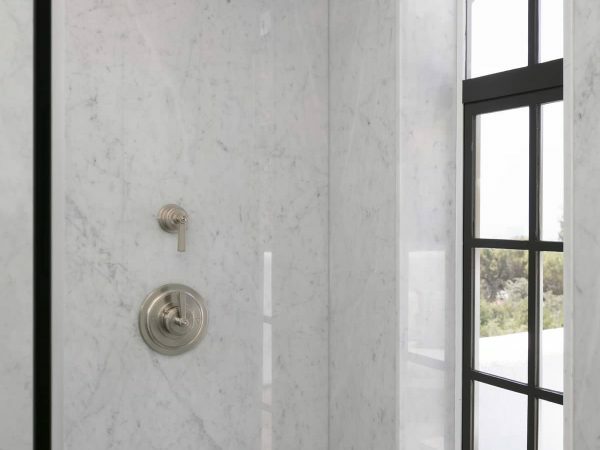 Upstairs, the master suite includes a balcony with city views, sumptuous bathroom with Carrara marble and gorgeous fittings, and a huge walk-in closet. 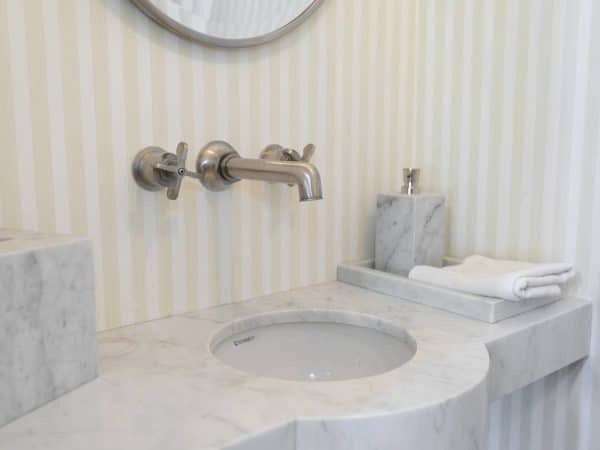 There are two other large bedrooms upstairs, each with its own en-suite marble baths, one with a large terrace. 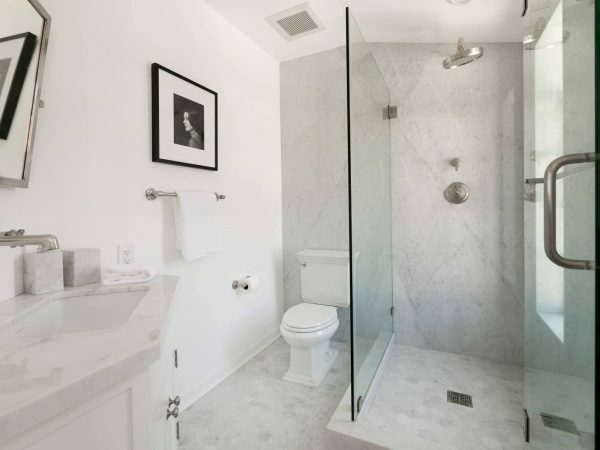 Downstairs is another large bedroom with its own beautiful bath. 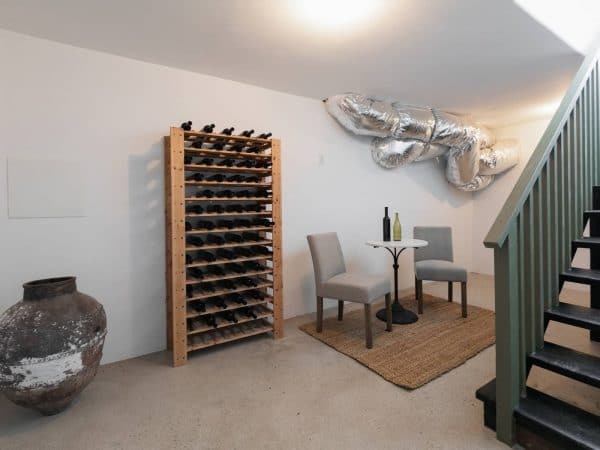 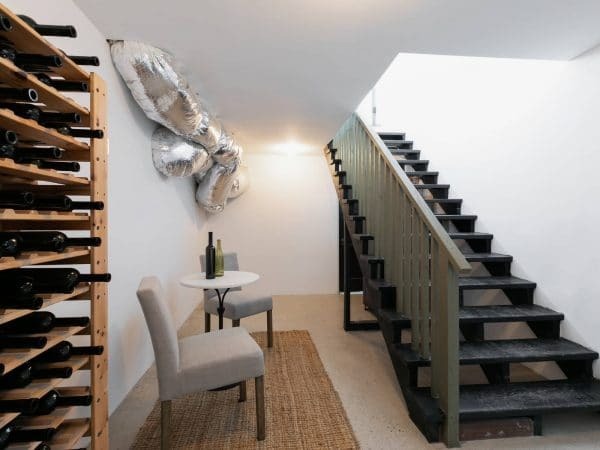 Under the home, there is an additional room ideal for a multitude of uses. 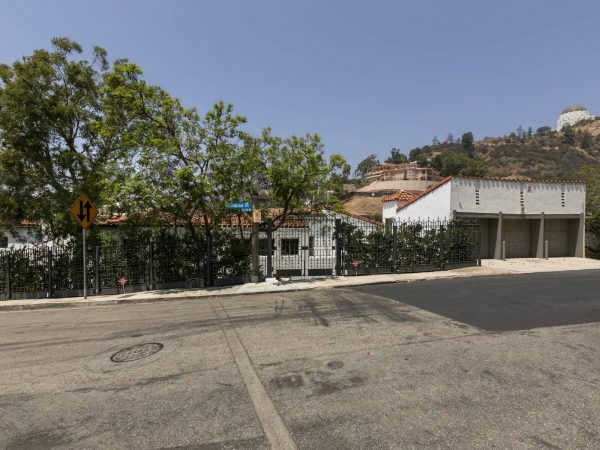 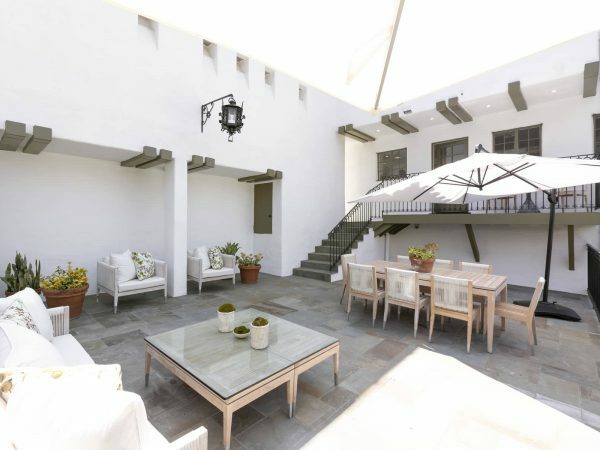 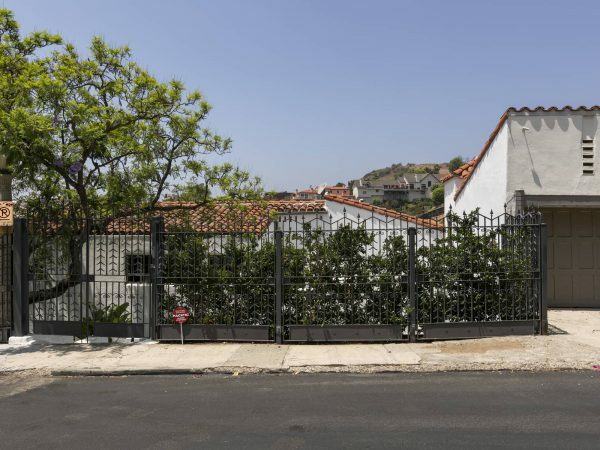 A discrete, private entry provides access into the compound from the three-car garage. 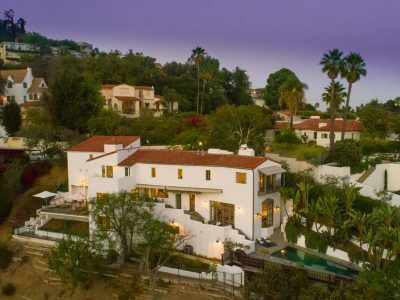 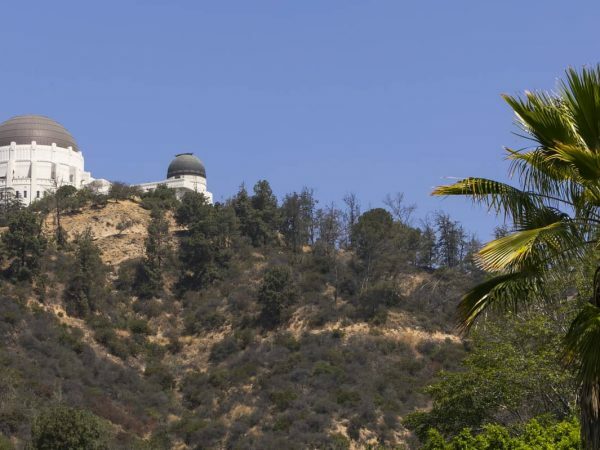 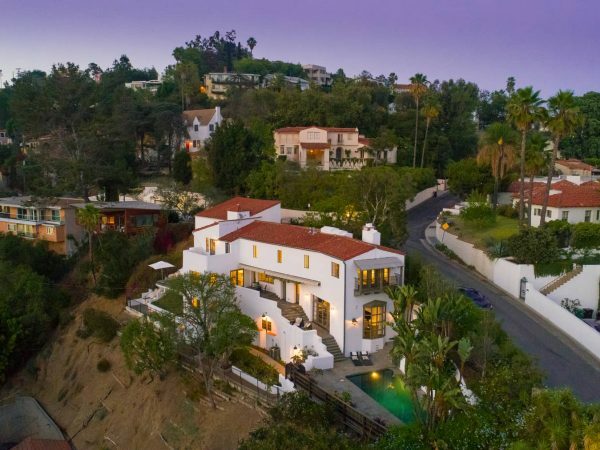 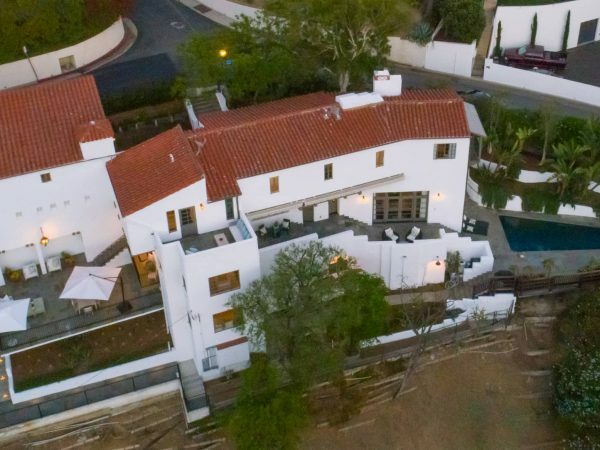 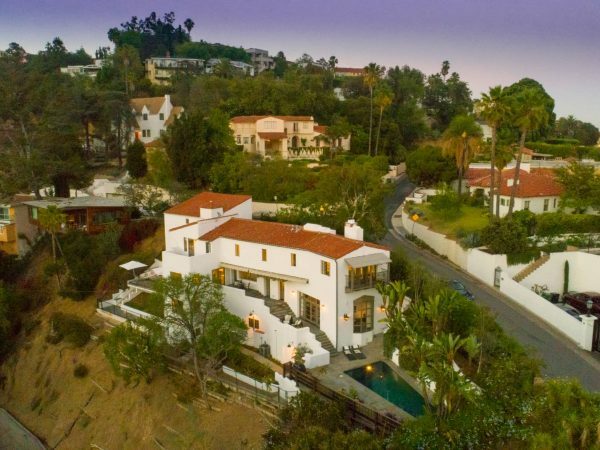 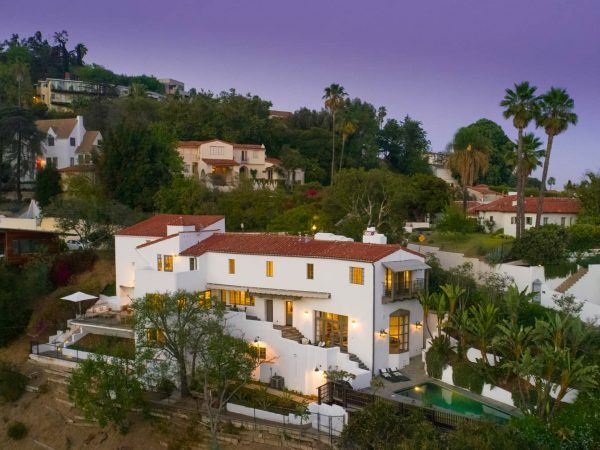 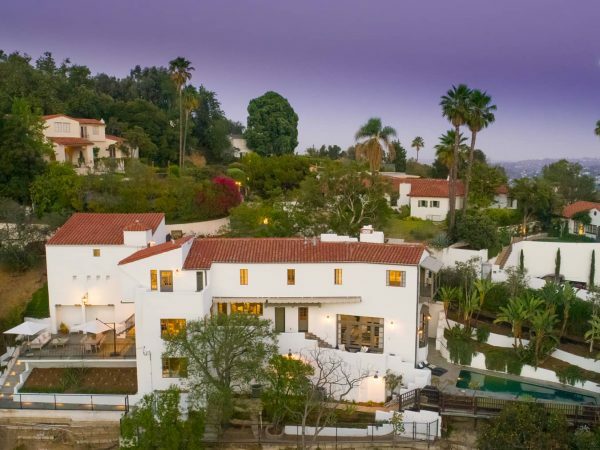 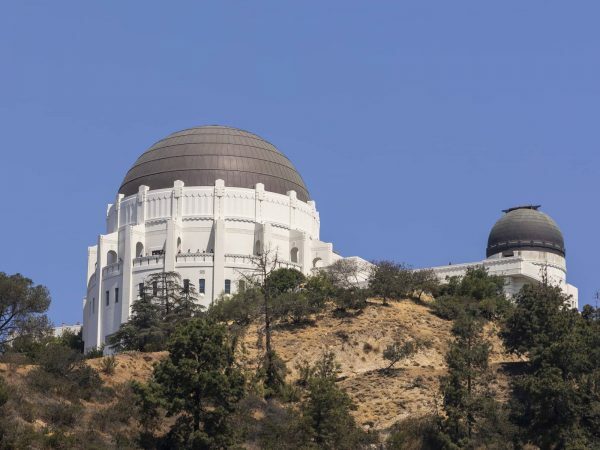 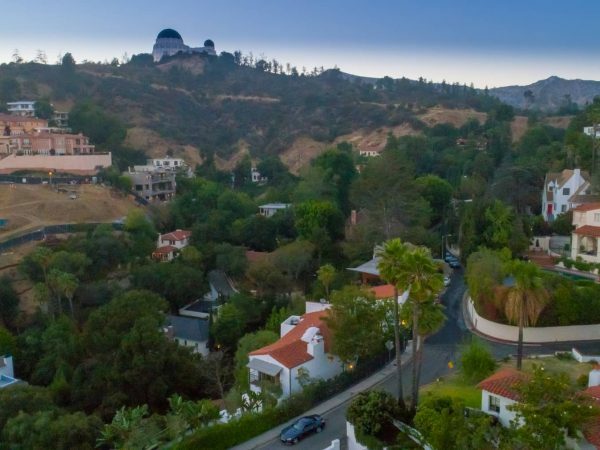 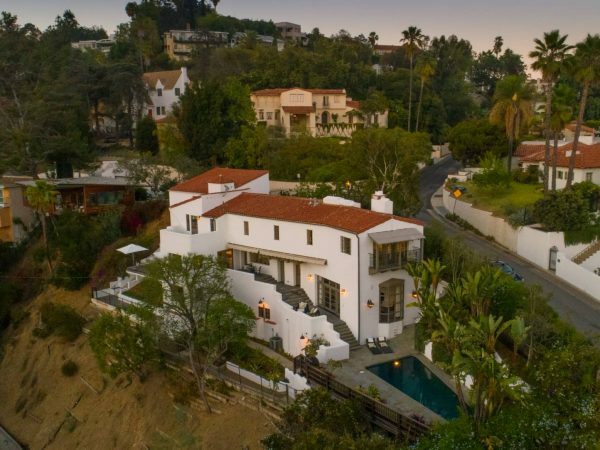 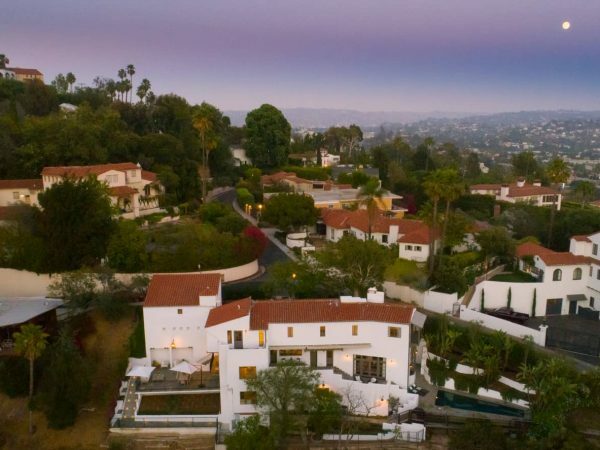 This rare, one-of-a-kind home offers the very best of California living.